Trends towards server consolidation and decentralized employees can seriously impact WAN bandwidth. A typical CIFS file often requires hundreds of round trips between the file server and the user to complete a simple file request. IT efforts to preserve file integrity can further exacerbate WAN congestion. 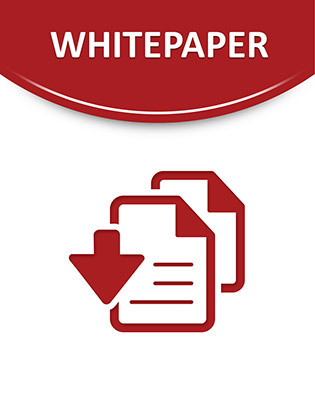 This MUST READ technology guide presents new ways to solve the CIFS problem by introducing several WAN optimization technologies working together to dramatically improve response time and recover expensive WAN bandwidth.